Booking Samantha Togni will cause a storm at your special event! We are a booking agent for Samantha Togni, and can arrange for her to entertain your guests. In today’s world it’s more important than ever for artists to be interdisciplinary. Samantha Togni, an internationally-renowned DJ, producer and model, fits this description perfectly. 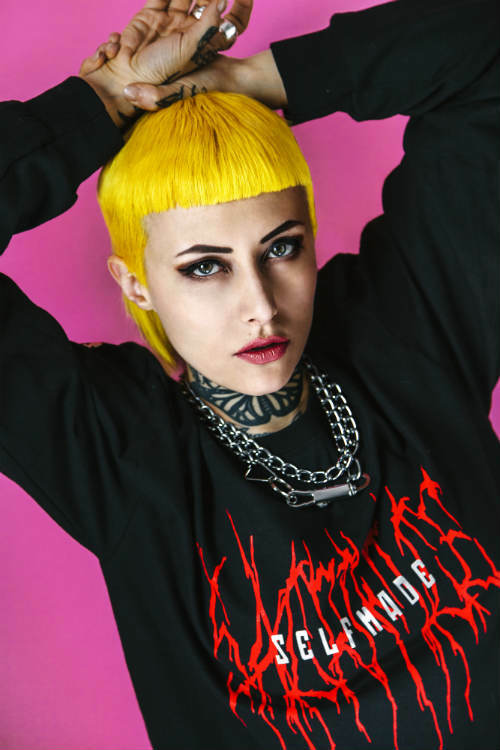 Not only has she played headline sets in super-clubs from Tokyo to Milan, Togni has also built an impressive, expansive portfolio as a producer and modeled in the pages of Vogue Paris. 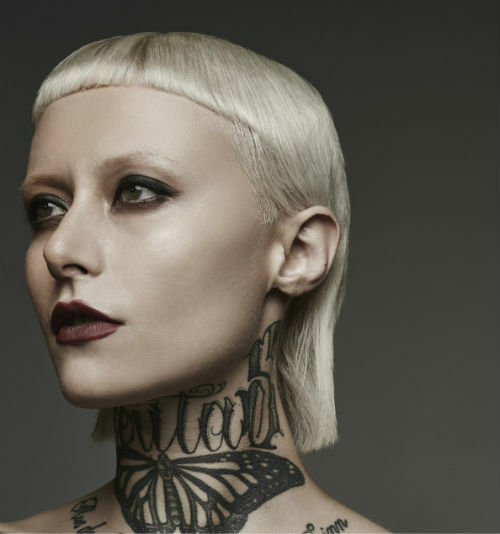 The last few years in particular have seen the rising star land coveted support slots for the likes of Marshmello, Miss Kittin and Magda, as well as an appearance in HUNTAR and Gucci Mane’s ‘Pony’ video, directed by renowned fashion photographer Haris Nukem. Togni has also shared stages with everyone from Clean Bandit to Camelphat, Miss Kittin to Magda, always experimenting with and adapting her sound to electrify any audience. This unique soundscape was written across 2016 single ‘Queen Nemesis’, a frantic, uptempo track featuring rapid-fire raps from London MC Janset. The track quickly racked up support from Adidas Originals, which playlisted the song in its stores, as well as press outlets including Dazed Korea, Red Bull and Wonderland, who described Togni as the DJ to watch. Togni is also a core member of INFERNO, a London-based club collective renowned for fusing club culture, performance art and techno. This unconventional approach to nightlife and identity has bled into its various inimitable events, which have attracted press coverage from the likes of Dazed and i-D,. Their aesthetic is equally influential, landing them a campaign with renowned Japanese clothing company ZOZO. This is just one of the many modeling credits Togni has under her belt; she’s currently signed to Unite Model Management, and has previously worked with clients including ASOS, Nike and VICE. Samantha has played and collaborated for numerous brand including Dr Martens, Underground, MAC, Rockstar North, Nike, Urban Outfitters, Rockstar North and mrore. The last month alone has seen the release of her eerie, experimental rework of Madeleine Wood’s ‘Phantom Boy’, which counts already over 30.000 plays on Spotify , as well as a more industrial, left-field take on Wax Wings’ ‘Shame’. 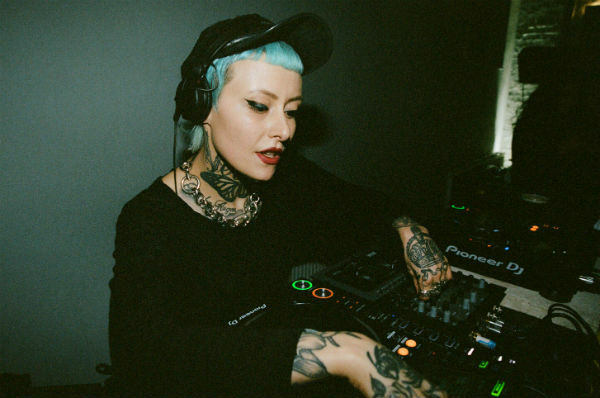 2018 looks set to be another productive year; as well as a remix of Tom Bright’s Amateur Astronaut, Togni has also been working on her own version of Baginclude & Nova Zef’s ‘Classy’. As well as her debut EP featuring the likes of My Bad Sister and Janset, with a remix by Wax Wings. Contraband is the UK’s top booking agent, with amicable, experienced account managers who guarantee you the best deal possible. Contact us today if you would like to book Samantha Togni to be the headline of your event! We as your booking agent are more than happy to help you create the most memorable moments with Samantha Togni.